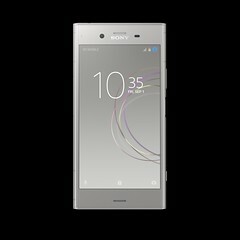 IFA, 31st August 2017 – Sony Mobile Communications (“Sony Mobile”) today announced two additions to its flagship family, Xperia XZ1 and Xperia XZ1 Compact. Incorporating the latest Motion Eye™ camera for capturing detail beyond human eye capability, new ground-breaking technology for mobile with 3D scanning, class-leading display technologies for beautiful on-screen images including HDR display for Xperia XZ1 and a premium listening experience with Hi-Res Audio. 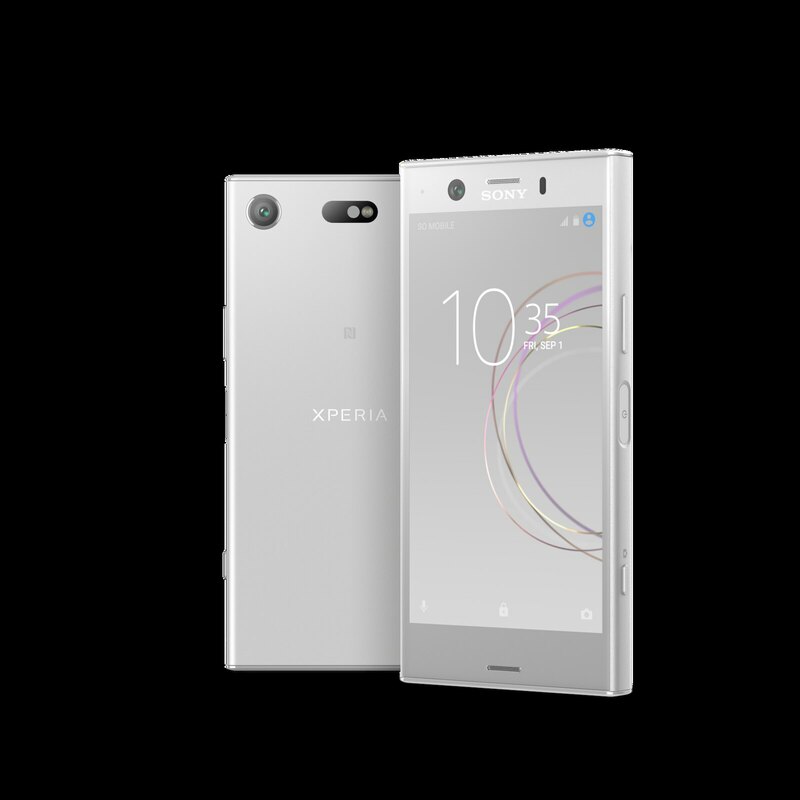 Both Xperia XZ1 and Xperia XZ1 Compact combine advanced processing power with super-fast download speeds all wrapped up in a timeless premium design. 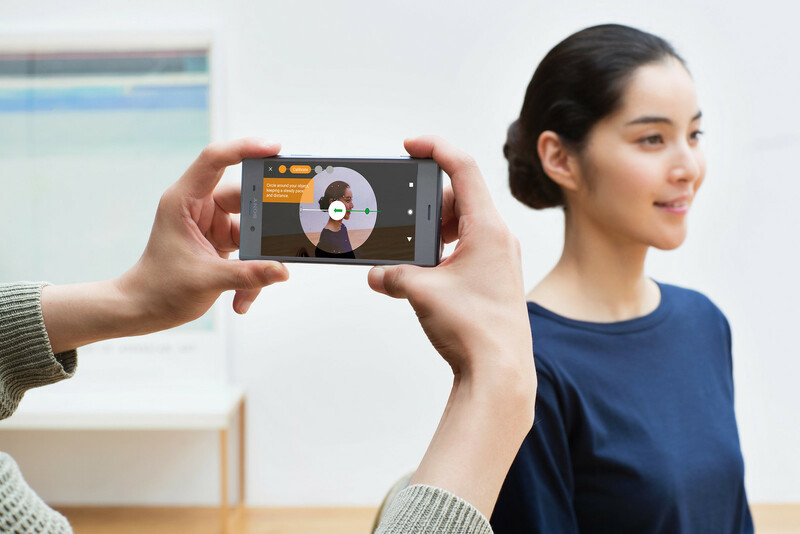 Xperia XZ1 incorporates the latest Motion Eye™ camera built using know-how from Sony’s ‘α’ and Cyber-shot™ camera ranges, for capturing life in ways no other smartphone can. Its memory-stacked Exmor™ RS image sensor pushes motion capture to the next level and produces exceptional image quality. You can create sensational videos from your everyday moments by recording in 960 frames per second, providing stunning Super slow motion video playback[i]. Plus new Predictive Capture stays one step ahead and automatically starts buffering images when it detects action or even a smile, before you press the shutter button. So you can find a moment you may have missed from a selection of up to four shots. Its new Autofocus burst intelligently follows your subject, adjusting the focus to make sure your action shots stay sharp. Rounding off the premium camera experience is the first-class 13-megapixel front camera with a 1/3” sensor and a display flash so you’ll get outstanding selfies in any light. 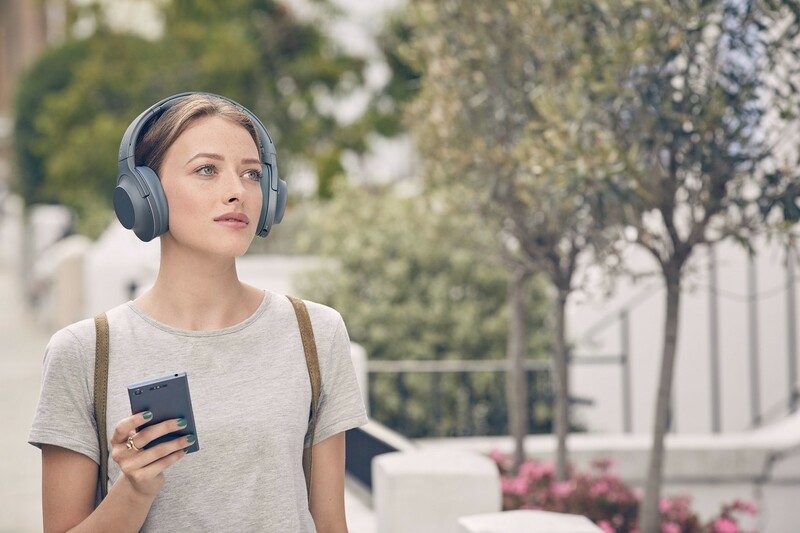 Sony audio expertise also lets you immerse yourself in the truly authentic sound of High-Resolution Audio with Xperia XZ1, enabling you to enjoy every nuance and detail in a track as if you’re right there with the artist. 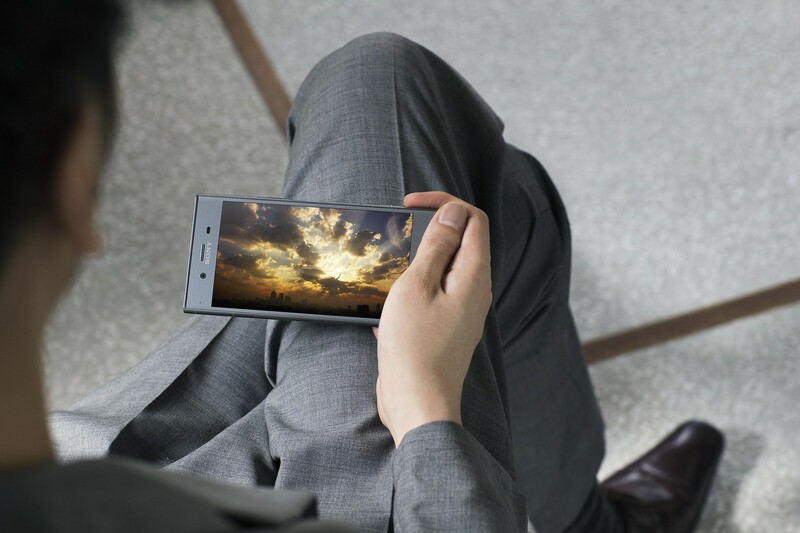 Thanks to Sony’s DSEE HX you can also enjoy more of your music in near Hi-Res with its upscaling capability. Enjoy your music and movies with or without headphones using the evolved stereo speakers with S-Force Front Surround, bringing you 50% more sound pressure[ii]than previous Xperia models. 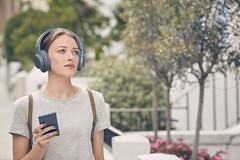 Plus the built in Digital Noise Cancelling (DNC) technology reduces exterior noise by up to 98% when paired with DNC headphones for undisturbed listening. 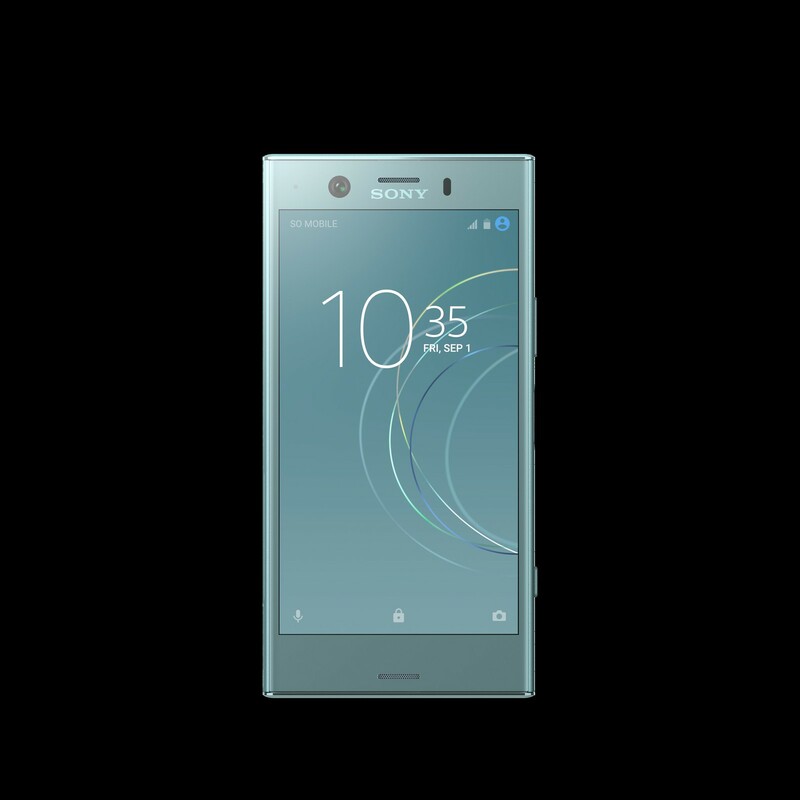 Every aspect of Xperia XZ1 is unified to you and encased in a timeless design built with Sony craftsmanship. The exterior has our signature flagship loop surface with a seamless metal body for a premium, understated look and refined feel in your hand. It’s designed with active usage in mind, and has been constructed with a full body joint structure that is strong against any twist and bend. Equally tough against outside elements, Xperia XZ1 is water resistant[iii], dust-proof and reinforced with Corning® Gorilla® Glass 5 on the display so it’s tough enough to take on your day. For a personalised touch, the integrated fingerprint sensor recognises you intuitively, giving it that unique and secure assurance. Wrapping up the premium design are four new colours, each inspired by natural light and the beautiful arrival of the changing tones as morning arrives; Moonlit Blue, Venus Pink, Warm Silver, and our classic Black. 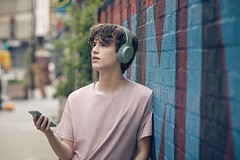 To enhance your lifestyle choice, Sony’s new h.ear (pronounced ‘hear’) headphones (h.ear on 2 Mini Wireless, h.ear on 2 Wireless NC and h.ear in 2 Wireless) will also be available in harmonised colours to complement your Xperia. Xperia XZ1 is powered by the cutting-edge Qualcomm® Snapdragon™ 835 Mobile Platform with X16 LTE, designed to provide blazing fast Gigabit LTE downloads speeds (up to 1Gbps) and performance to enjoy a modern lifestyle whilst working or having fun. 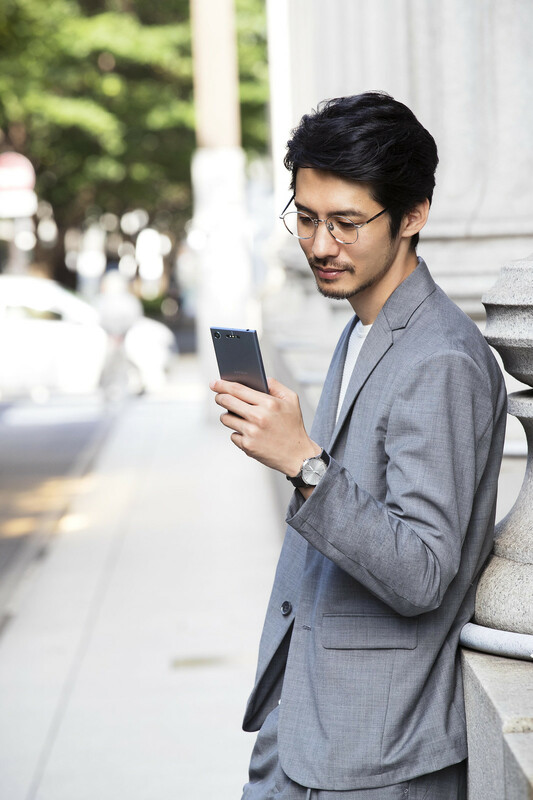 The Snapdragon 835 Mobile Platform is engineered to support stunning graphics, smooth performance and enhanced battery efficiency. Perfect for smooth, responsive gameplay of your favourite PlayStation®4 games using PS4 Remote Play. File transfers are also super-charged thanks to the USB 3.1 connection which is 10 times quicker than USB 2.0 with a transfer speed of up to 5Gbps. Keeping your XZ1 powered with all day reliable battery, it has plenty of power on a full charge. But on days when you’re using extra energy, Smart Stamina works ahead of time to keep you powered up by estimating how long your current battery will last based on how you normally use your phone. And if it thinks you’re going to run out, it will prompt you to activate Stamina mode which cuts energy consumption so your battery lasts longer. Its charging technologies, Battery Care[iv] and Qnovo Adaptive Charging, help the battery stay healthy to give you a longer battery lifespan. 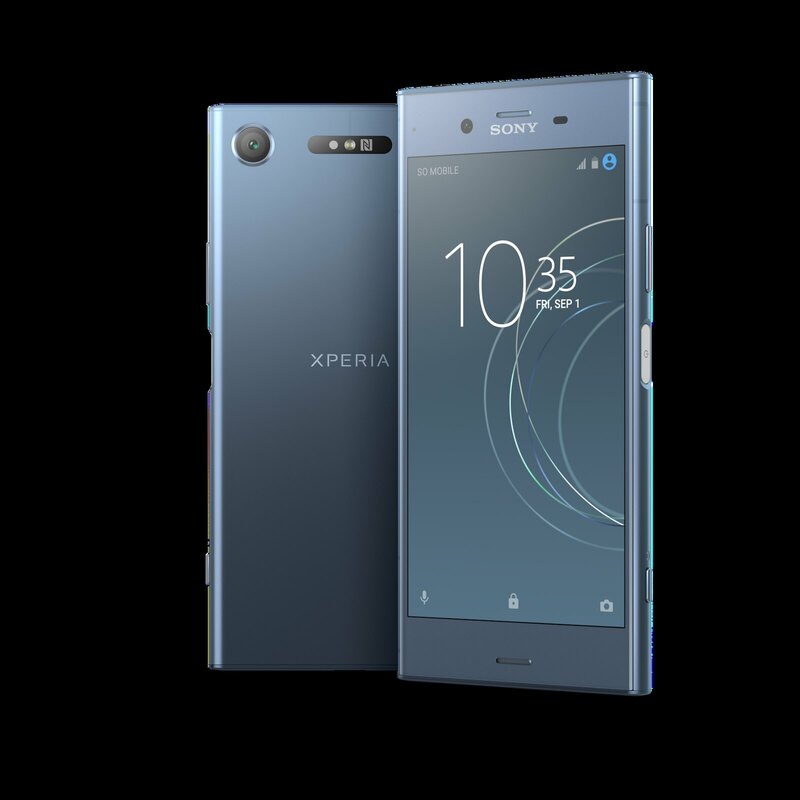 Small but mighty, Xperia XZ1 Compact offers fast performance to keep up with a life full of attitude and adventure using the cutting-edge Qualcomm® Snapdragon™ 835 Mobile Platform. It boasts download speeds of up to 800Mbps which will let you download an episode of a TV series in 30 seconds[v]. Performance is also boosted by the intelligence of Smart Cleaner which automatically detects unused apps and clears the cache, giving you the fastest, smoothest performance possible. 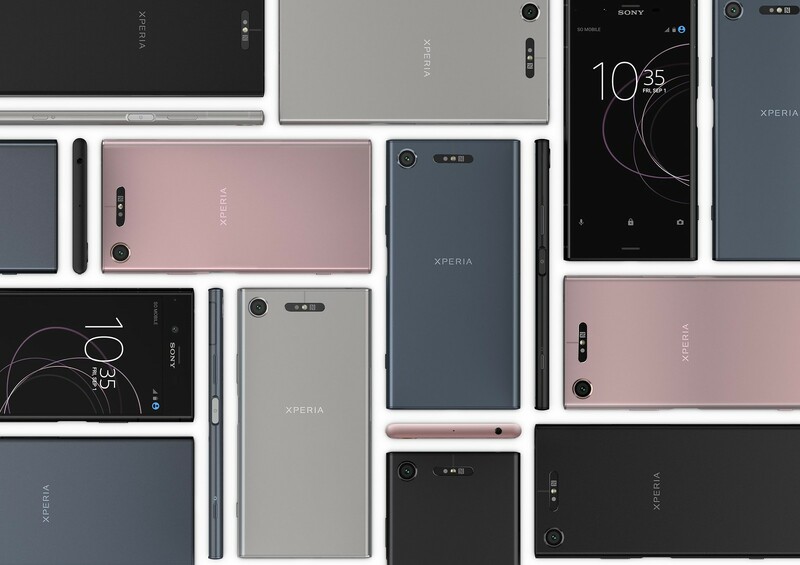 Additionally, a host of intelligent features such as Smart Stamina run on the Xperia learning engine which together with Battery Care and Qnovo Adaptive Charging technology bring you reliable all day battery throughout the product lifespan. 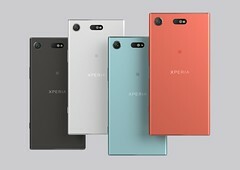 A range of supporting accessories will be available including Style Cover Touch in corresponding colours for Xperia XZ1 and Style Cover Stand in corresponding colours for both Xperia XZ1 and Xperia XZ1 Compact. Also available is Quick Charger UCH12W[vi] providing hours of battery time by plugging in for just a few minutes. The new SBH24 Stereo Bluetooth® Headset, which allows you to enjoy music and talk wirelessly, and STH32 Stereo Headset will both be available in perfectly matched colours to both smartphones. Please check with local operators and retailers for availability. Xperia XZ1 and Xperia XZ1 Compact are available globally from September 2017, both will ship with Android™ 8.0 Oreo. 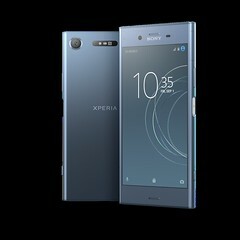 [i] Xperia XZ1 and XZ1 Compact feature a memory-stacked image sensor capable of directly capturing slow motion video at 960 frames per second in High Definition (720p) using device hardware. Verified by Strategy Analytics’ SpecTRAX Service against the published camera sensor specifications for over 11,000 smartphones. Correct as of 11/8/2017. 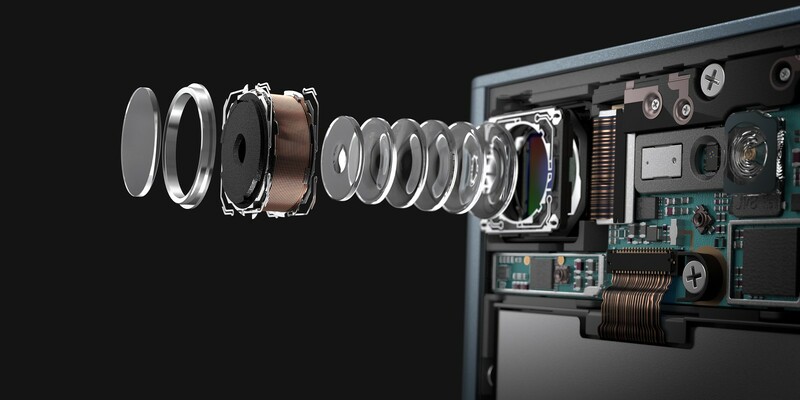 In a Super slow motion sequence, this camera captures 0.184 seconds at 960 fps for a playback of 5.9 seconds each time. 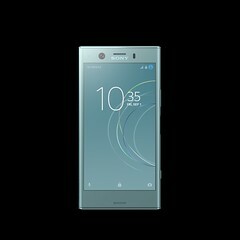 [iii] Xperia XZ1 and XZ1 Compact are water resistant and protected against dust, so don’t worry if you get caught in the rain or want to wash off dirt under a tap water, but remember all ports and attached covers should be firmly closed. You should not put the device completely underwater; or expose it to seawater, salt water, chlorinated water or liquids such as drinks. Abuse and improper use of device will invalidate warranty. The device has been tested under Ingress Protection rating IP65/68. 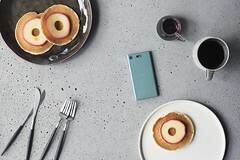 For more info, see http://www.sonymobile.com/waterresistant. XZ1 and XZ1 Compact have capless USB ports to connect and charge. The USB port needs to be completely dry before charging. [vi] UCH12W available as an option accessory.